Leave it to our beloved Bill Cunningham to find fashion in the Super Bowl. I love his enthusiasm, no matter what the topic. Kim France, former editor of Lucky magazine (and a fun writer), always has an interesting, witty take on fashion, Fashion Week or not. This article makes me miss our paper dolls even more: Could Illustration Offer an Antidote to Fashion Banality? Fashion and Garance Dore: they just go together. I’m sure Garance will have lots to say and show about Fashion Week. I’m sorry to see NY Times fashion critic Cathy Horyn go. Fashion critiques won’t be the same without her. 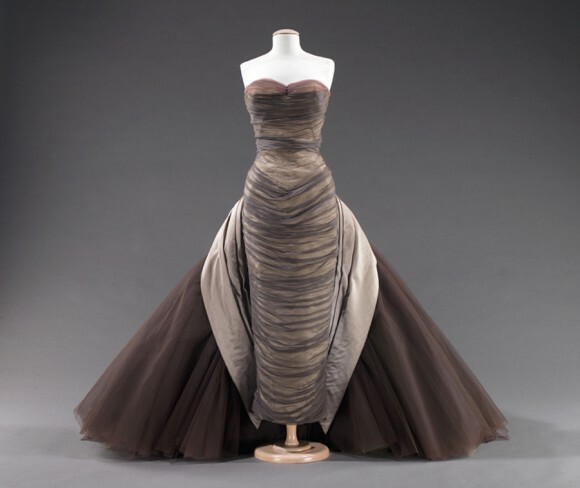 The Charles James: Beyond Fashion exhibit is going to be a great show. And a perfect re-opening of the Metropolitan Museum of Art’s Costume Institute. Hurry up, May! Personal style, the granny way. Loved the article on fashion illustration. I think I prefer illustrations or text describing a garment to inspire my own clothing ideas, rather than photographs. 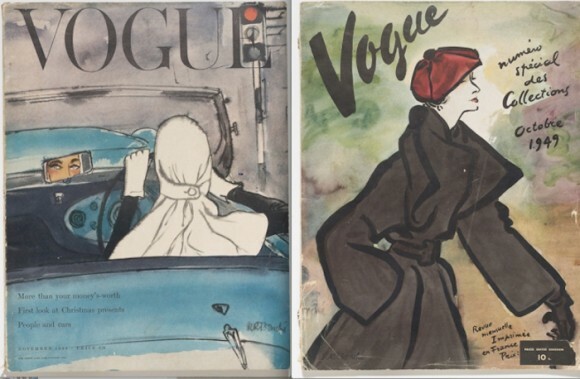 Would be amazing to see more fashion illustration brought back. Love the article on illustration! We are definitely saturated with digital images in everything we do. Other kinds of images are therefore almost instantly refreshing and interesting. And the grannies are awesome! And I really want to be in NY in MAy for that exhibit. Thanks for sharing all this great stuff.